You've had a very busy and full week! Welcome home. Sleep is hugely important in that 14 hour time span and congratulations on getting a project completed and submitted. 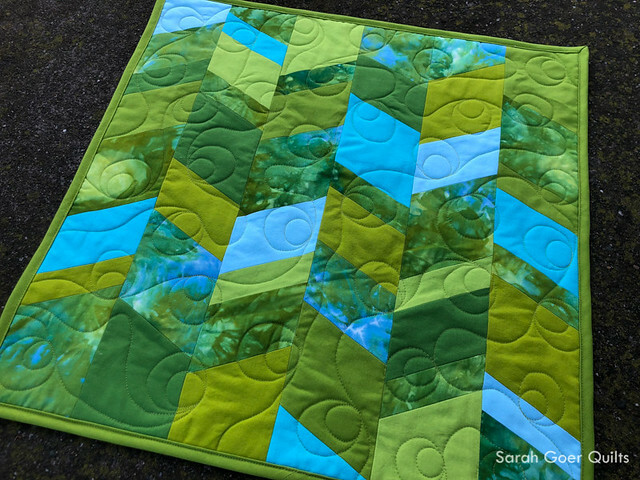 The quilting motif looks like it would be fun and is something I hope I remember to try soon, too. Busy week, indeed! I think I got 6 1/2 hours of sleep overnight. I may need a nap today. ;-) I was just thinking that the motif would be fun to try on the longarm. You could also try triple loops. Have fun! Thank you. I had such a fun time choosing Kona solids to accompany the hand dyed fabric. I was impressed that I had that many different shades on hand. What a lovely quilt! Rainbows are my favorite views from my window, but with a quilt like this one I could look at a rainbow every day at any time I want. My goodness, this is one i would love to have/make/just enjoy! Well done!! 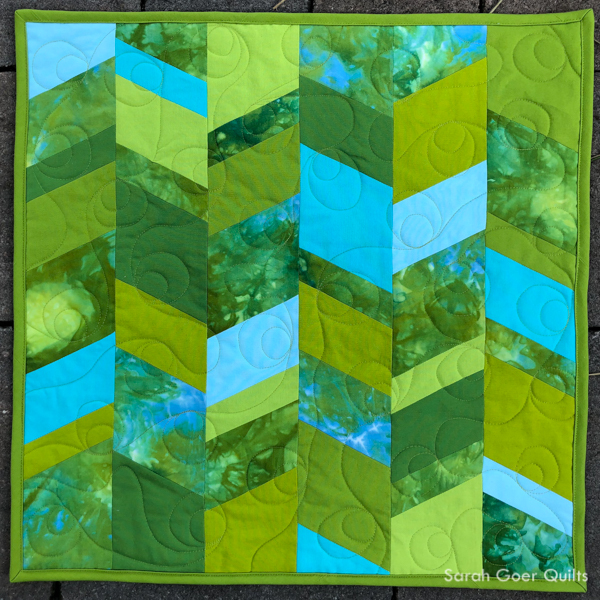 I made mine Sunday morning LOL I love this quilting motif. You're in good company. 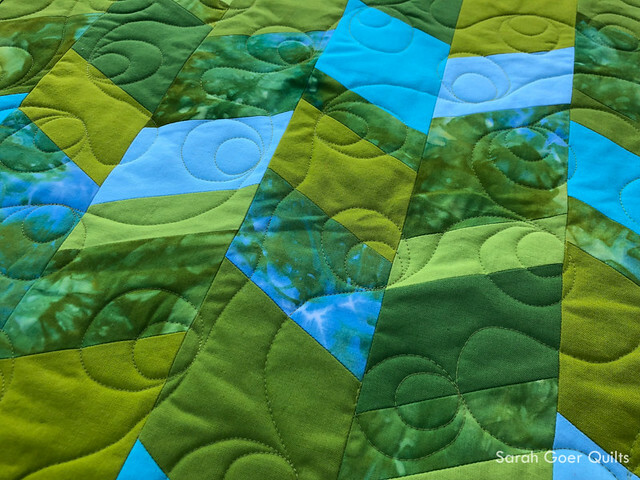 I've made numerous PQ quilts on Sunday mornings. Thanks for visiting, Anja. So glad you did it! And I LOVE your time breakdown! I'm thinking I may have to do that in the future. Thanks for joining in the PQ fun! 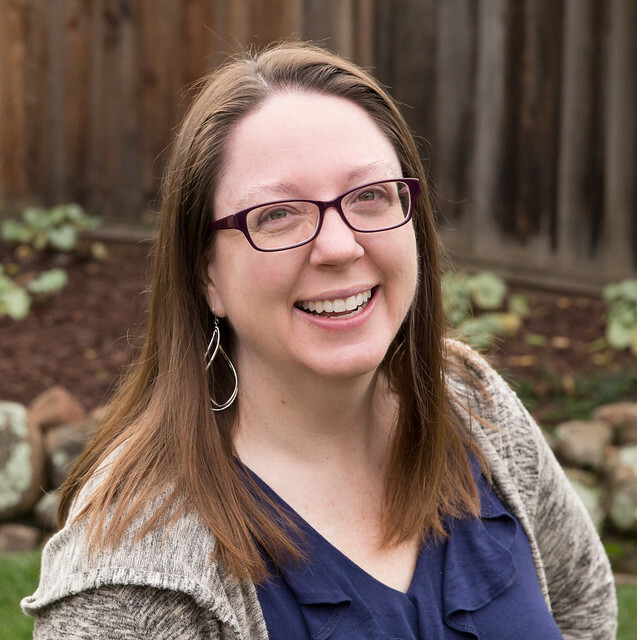 Thanks for hosting a wonderful challenge party, Kim! you really pulled it off! 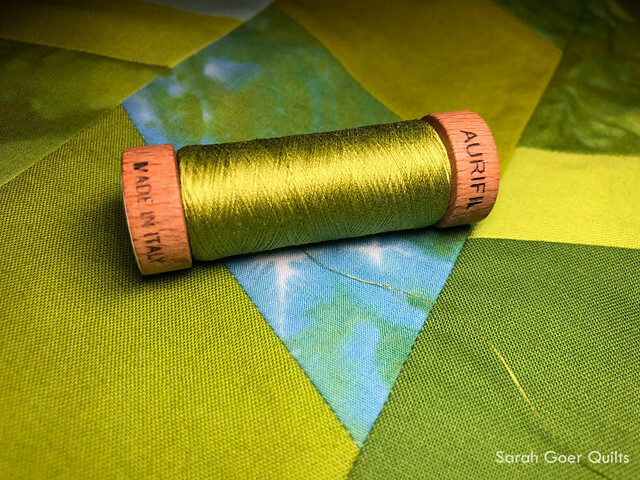 and that green thread is such a delicious color. i was wondering what people did with 80wt, and now i know! i've been playing with 12wt for quilting and really enjoy that effect. how interesting to see the opposite effect. Thanks, Hydee Ann. 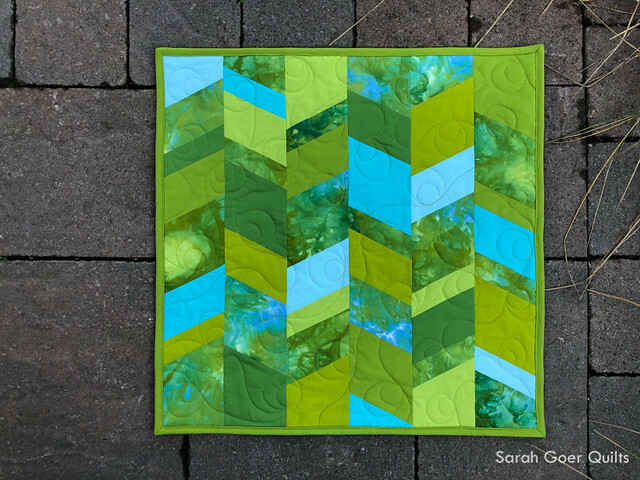 I would like to play with thicker thread for quilting on my domestic. I should keep that in mind for the future PQ challenges this season. My default is 50wt for piecing and quilting. 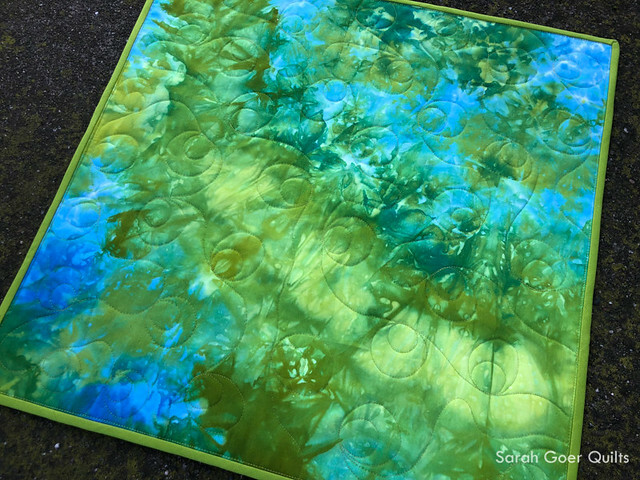 The hand-dyed fabric is fabulous inspiration! On behalf of the FAL crew, thanks for joining in! Thanks, Ella! It was a lovely gift to receive.